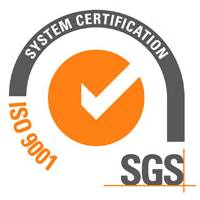 Nt Food Quality System provides quality control at every stage of the process: from raw materials to finished products. Strict selection of raw material suppliers and rigid production chain controls ensure high standards of quality and safety. 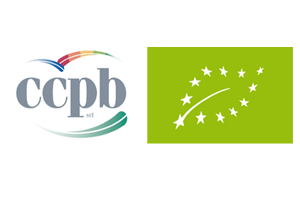 Ministerial authorization 604/0F.508/7671 of 02/07/2007 for the production and packaging of gluten-free products. 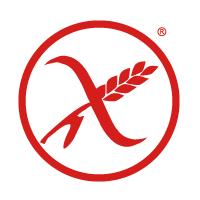 The Italian law prescribes a content of gluten lower than 20 ppm compared to 100/200 ppm in other countries. 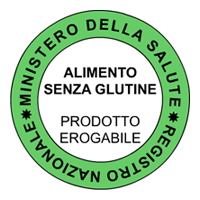 Concession by the AIC - Italian Celiac Association - to use the “Spiga Barrata” label. 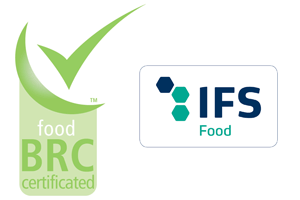 The Research and Development Department is the heart of product innovation and it is constantly engaged in the research of new solutions for the coeliac condition and other specific nutritional requirements, especially lactose intolerance. Great focus on packaging solutions and in particular on practical single portion packs, packaging format required not only by consumers but also by the hospitality industry. 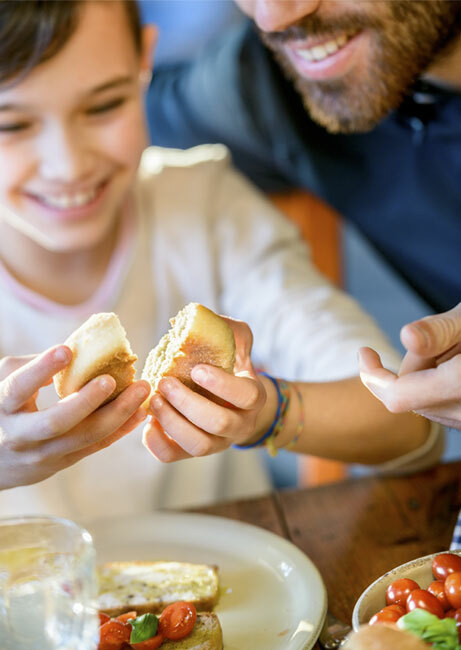 Nt Food has always put the consumer at the center of its strategic action, developing innovative solutions that combine taste, nutritional quality and practicality. Company innovation has contributed through the years to improve the quality level of the products present in this market and has generated broad consensus.